Isaiah 41:10 is the world’s No. 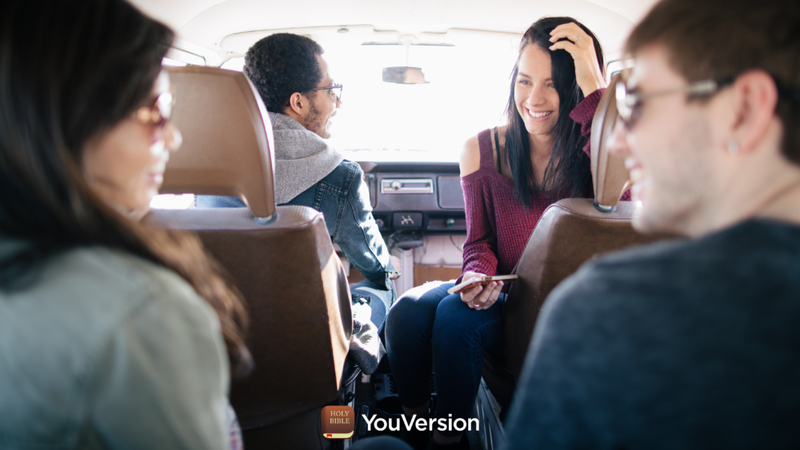 1 verse for 2018, according to YouVersion, the most used Bible App across the globe. “If you just look at the climate of the world today, there is a lot of fear and uncertainty. A lot of people are asking questions because of that, so I think Isaiah 41:10 is a very clear declaration from God to people of his fairness and closeness,” explains Mitch Hammond, YouVersion’s recently appointed Australian representative. Hammond alludes to how loneliness, fear, and other anxieties are well documented around the world. In light of such issues being faced, he’s not surprised that Isaiah 41:10 is continually returned to. Keen observers will note similarities of themes and assurances between that verse and Isaiah 41:10. “What it tells me is there’s a need [in people] that isn’t going away,” reflects Hammond about the past two years’ most popular verses on YouVersion. “They’re the same topics in Scripture, but coming from two different parts of the Bible, which is cool. Isaiah was a prophet and Joshua was earlier in the piece, and it shows Joshua, Isaiah and the Israelites were all facing the same thing. “Often, many parts of the world are worried about the present moment – and that’s important. But for many Australians, there is a great sense of uncertainty about their future.